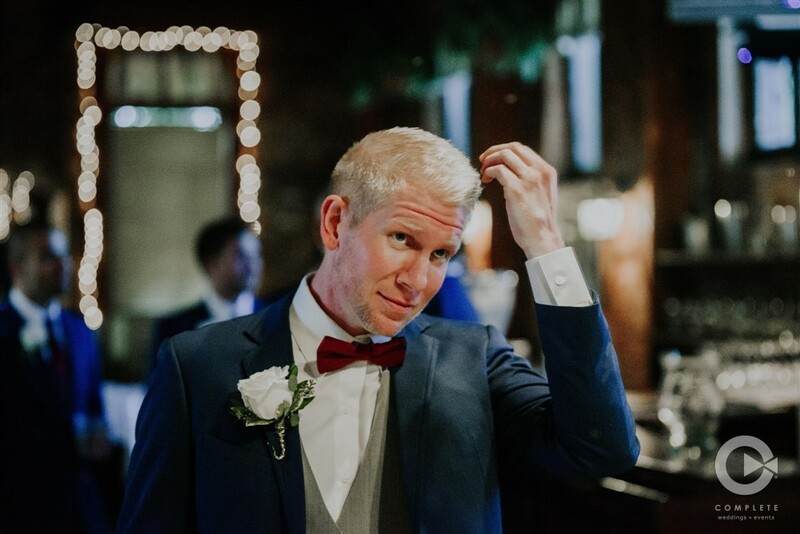 What a crazy month has been everyone! 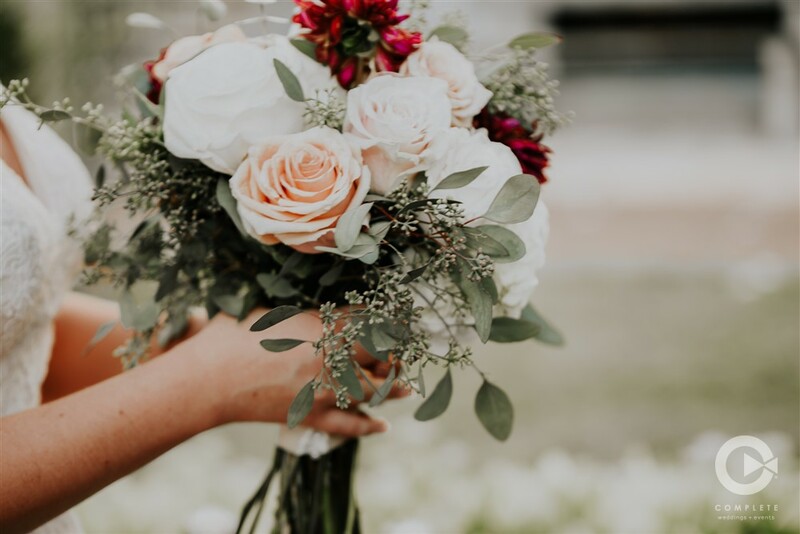 Everyone here at COMPLETE has been hard at work meeting new brides, putting final touches on our winter wedding Photo and Video work, and of course getting ready for busy season! 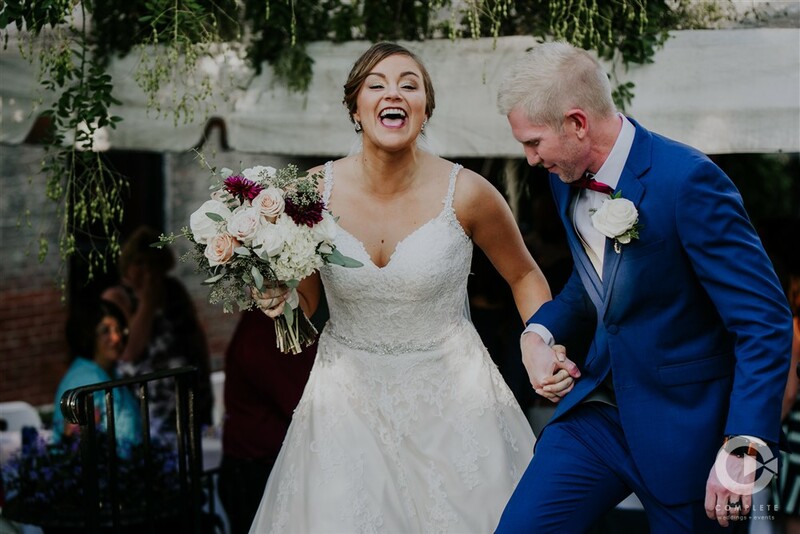 Looking back at all of our beautiful Fall weddings I had to share with everybody one of our favorite couples! 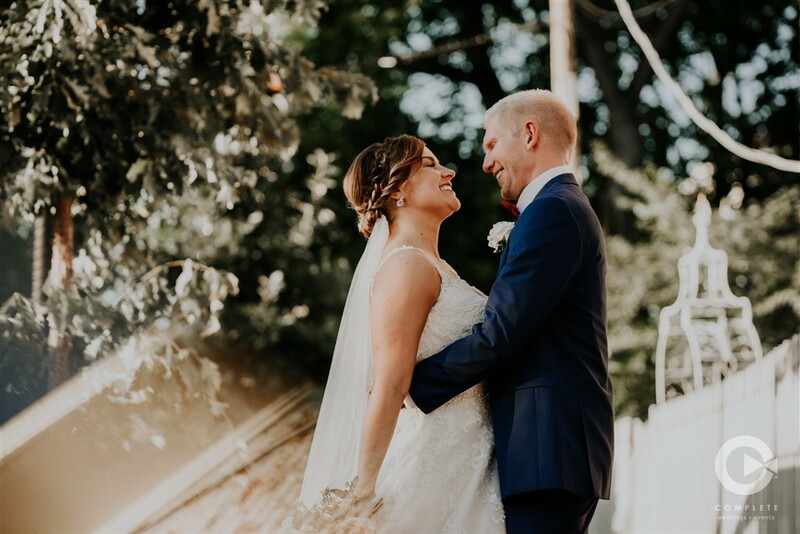 Devon and Darin truly were made for each other and it shines through the photos we captured that day for them. 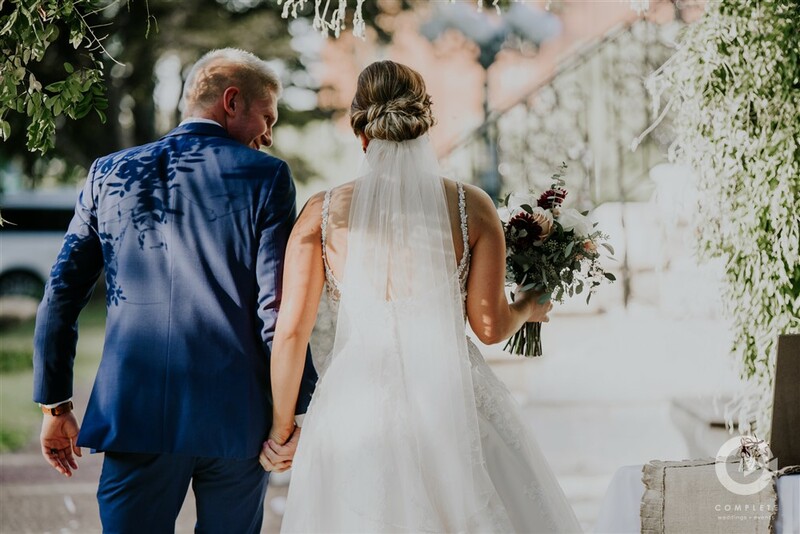 Mr. and Mrs. Abernathy booked COMPLETE for DJ, Video and Photo services. 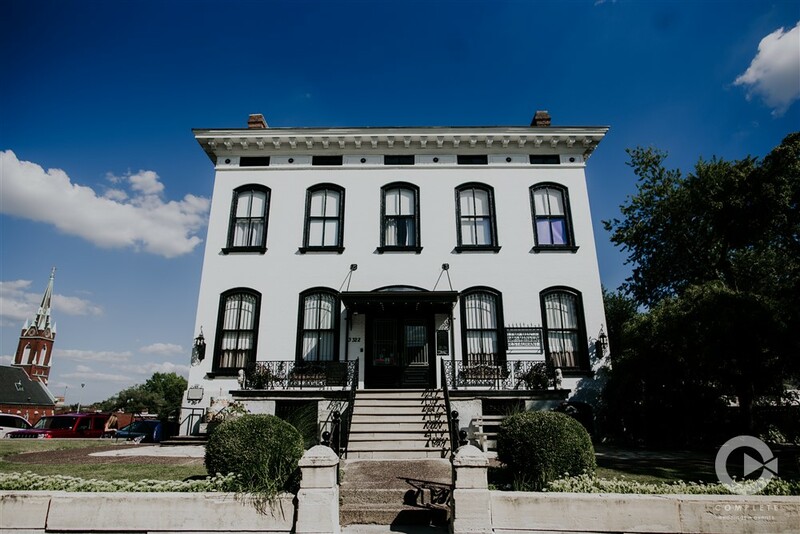 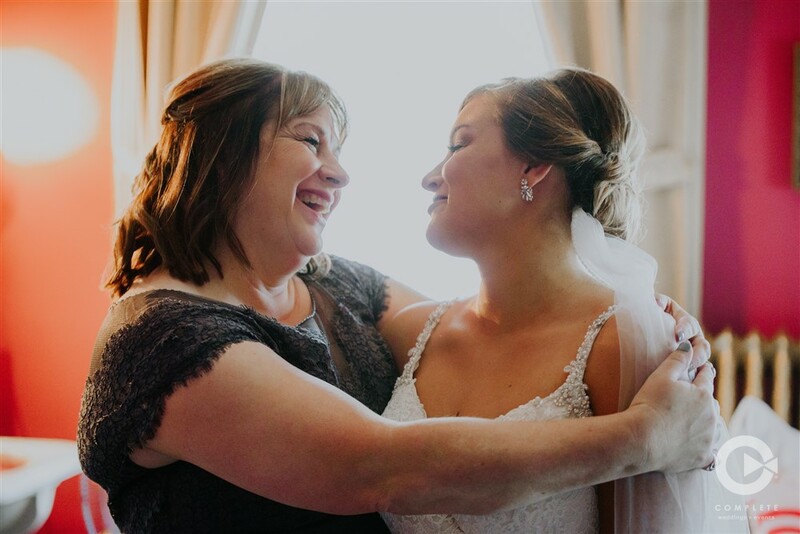 Between the gorgeous rustic look of The Lemp Mansion in South City and the energy the wedding party had the entire day this was truly a unforgettable wedding.